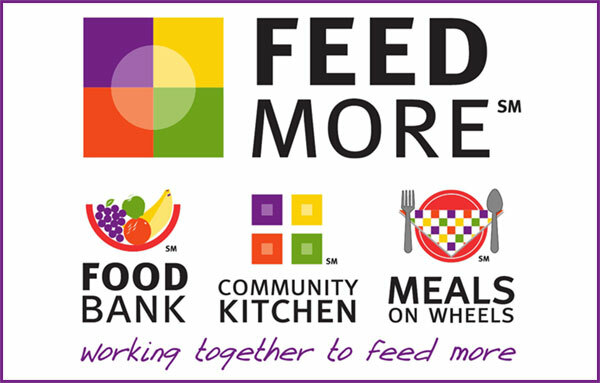 FeedMore’s mission is “to fight hunger in Central Virginia.” The Board of Directors of FeedMore adopted this new mission statement at the end of 2012. As Central Virginia’s hunger-relief leader, we are focused on nourishing the community, but empowering lives is just as important to us. We believe this will make a lasting difference in our goal to help people become more self-reliant. We Will…improve the quality of life of those in need. We Will…listen to our clients and respond to their needs with urgency and respect. We Will…use our financial and human resources wisely. We Will…be a national model of excellence, efficiency, diversity and sustainability. resolve your issue to find the best one for your needs. the pain that this condition causes.